Fashionistas...are you ready? I have amazing news for you: Village of Merrick Park announced the debut of their new signature event called "In the Now." 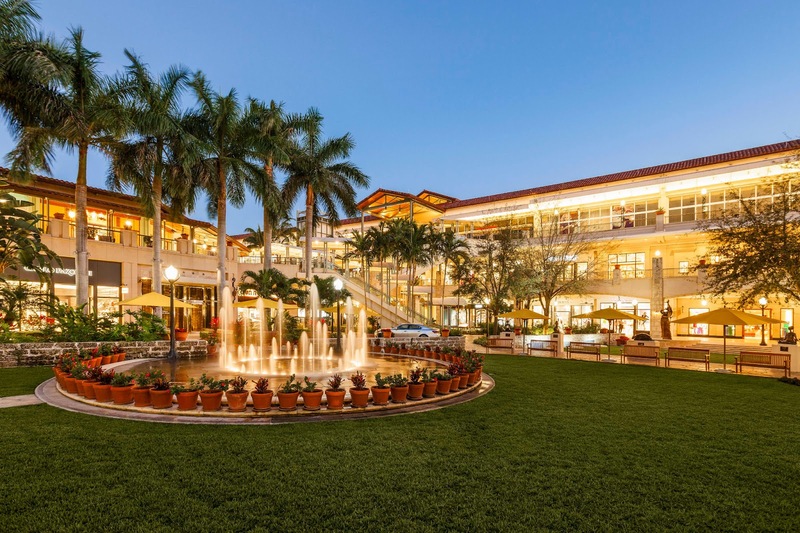 The upscale shopping destination is rolling out this fabulous two-day fashion and trend event to introduce fashionistas to the latest collections at Village of Merrick Park, while raising funds for charity. My favorite combo indeed!! 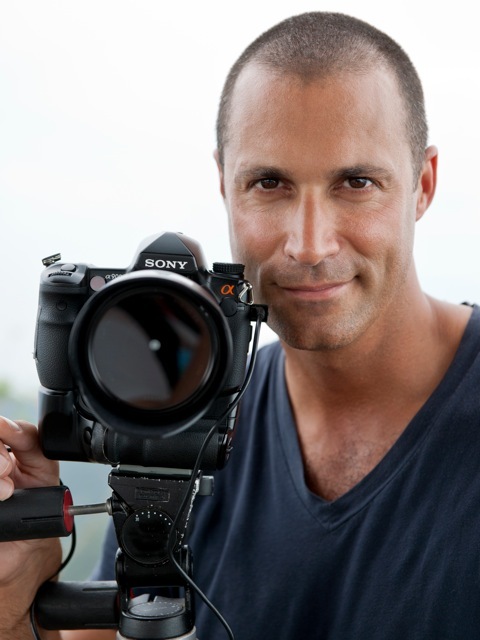 The inaugural event will include a special appearance by Nigel Barker (pictured on the left), celebrity fashion photographer, former America’s Next Top Model judge and currently the host of The Face on the Oxygen Network. Barker will be taking photos with some top shoppers from the day at Village of Merrick Park, and discuss the latest beauty and fashion trends from around the world. In the Now at the Village of Merrick Park will also feature runway shows by Neiman Marcus and Nordstrom, as well as in-store experiences, trunk shows and more. During the weekend event, Barker will unveil his latest photo exhibition RAW: Presented by Rock Paper Photo, with 10 percent of all sales of the photos going to benefit St. Jude Children’s Research Hospital, which is internationally recognized for its pioneering work in finding cures and saving children with pediatric cancer and other catastrophic diseases. Mark your calendars: May 4th from 12 noon till 5 p.m. This event is open to the public. All festivities will be held in the outdoor courtyard and garden area at Village of Merrick Park, located at 358 San Lorenzo Ave. See you there! this is awesome! ill be sure to check it out! thanks for sharing.